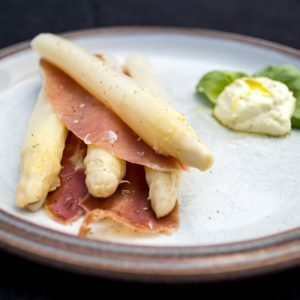 Lovely thick white asparagus tips, cooked and ready to eat. 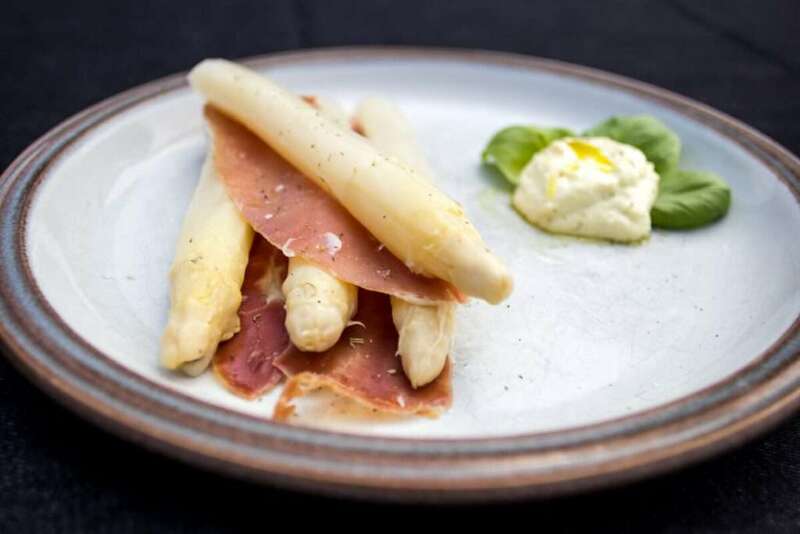 These blanched white asparagus spears are preserved in brine, with approximately 6/8 spears per jar. 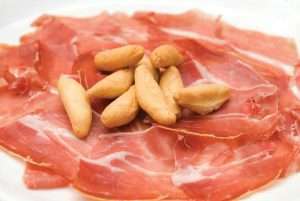 Traditionally served as a tapas dish with alioli (garlic mayonnaise) or as part of an assorted salad plate, this is a classic taste of Spain. Read more about our producer here. 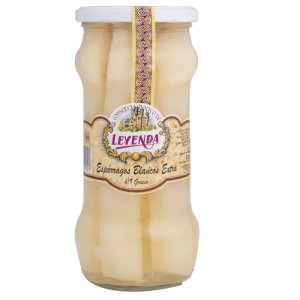 INGREDIENTS: Asparagus, water, salt and acidity regulator (citric acid). 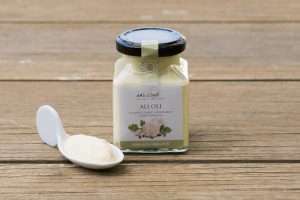 NUTRITIONAL INFORMATION per 100g: Energy 115 kJ / 27 kcal, Fat 0.6g, of which saturates 0g, Carbohydrates 2.5g, of which sugars 1g, Protein 2.1g, salt 0.7g. STORAGE: Keep in a cool and dry place, away from direct sunlight. Once opened refrigerate and consume within 5 days.